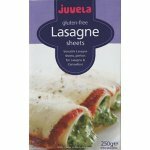 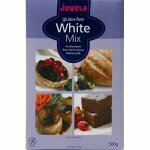 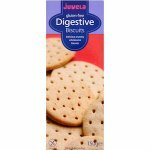 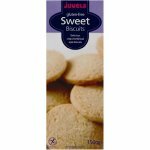 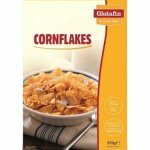 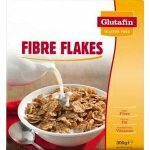 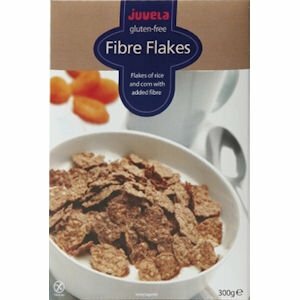 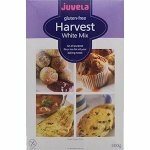 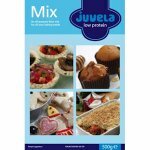 The Juvela Fibre Flakes are wholesome flakes of rice and corn, high in fibre and fortified withvitamins and iron. 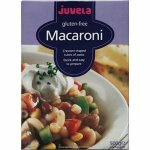 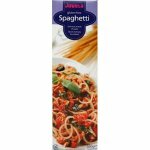 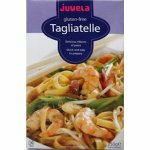 Delicious served with sliced banana or apricots. 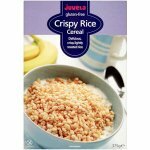 Rice, Maize Bran, Sugar, Inulin (Chicory Root Fibre), Fructose, Salt, Vitamins (Thiamine, Riboflavin, Niacin, Vitamin B6, Folic Acid, Vitamin B12, Vitamin B5), Iron Powder.